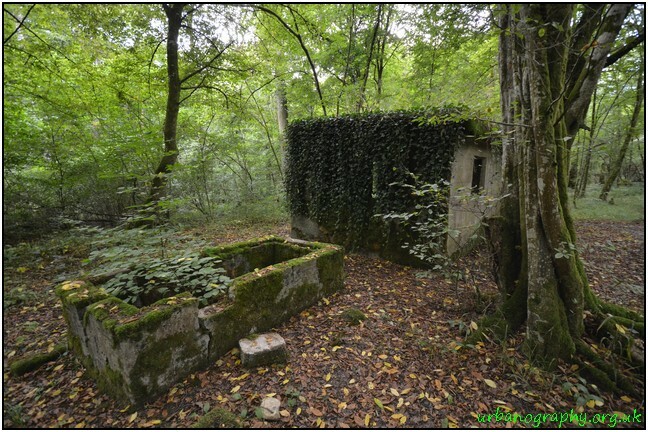 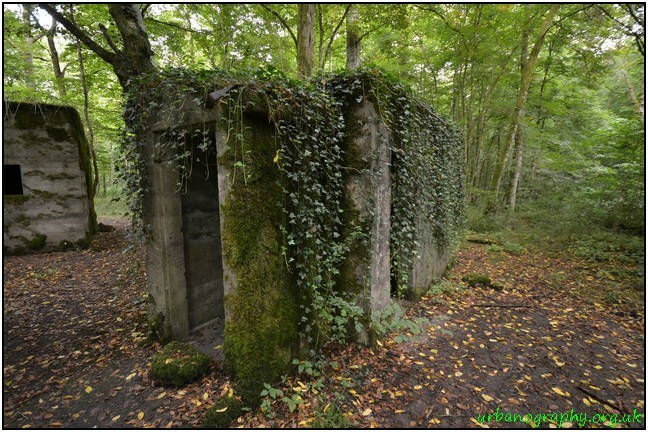 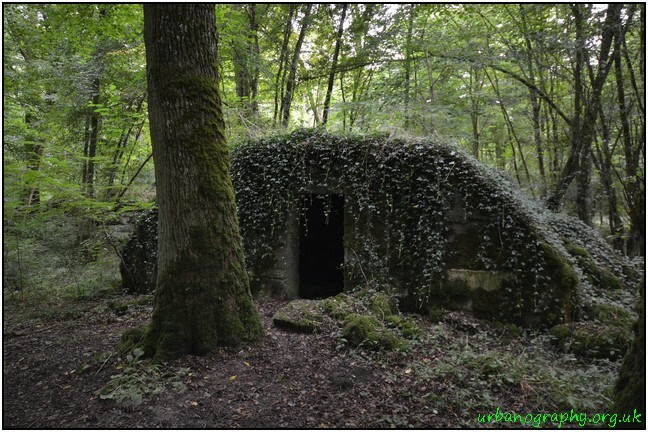 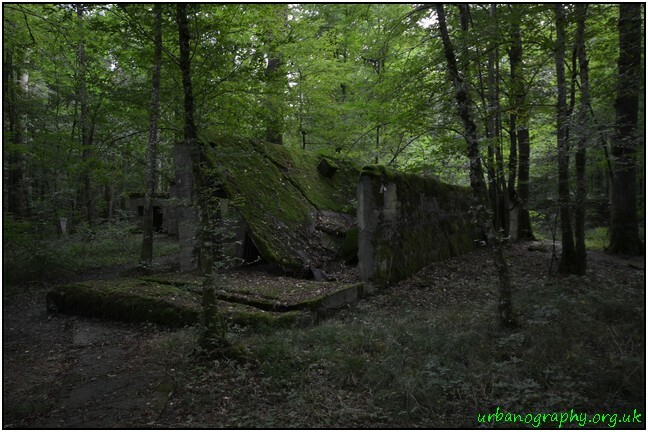 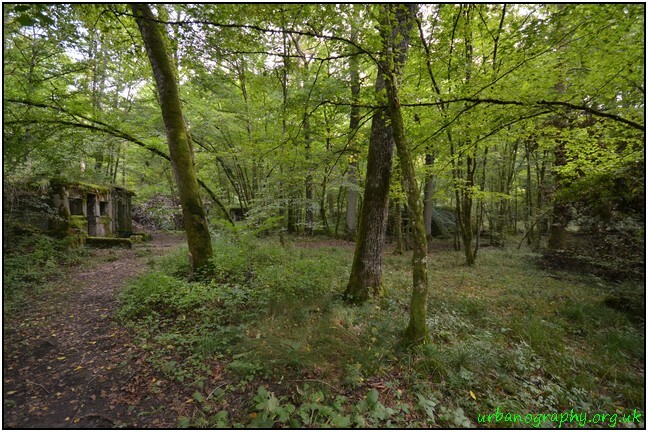 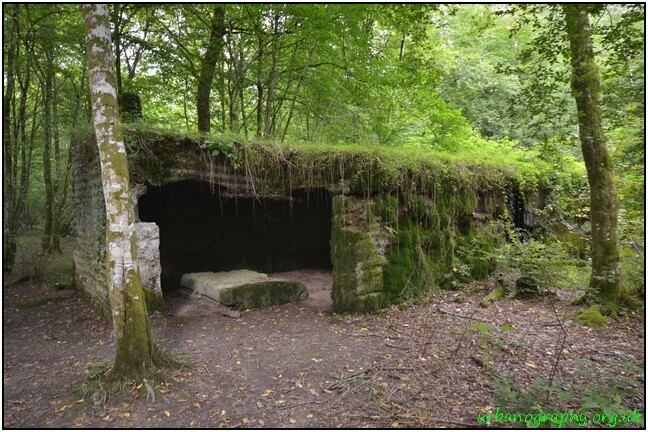 Deep within Spincourt Forest near the village of Loisin, lies Camp Marguerre. 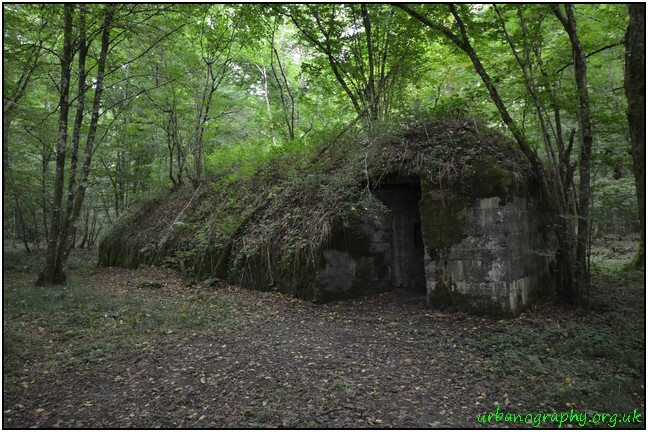 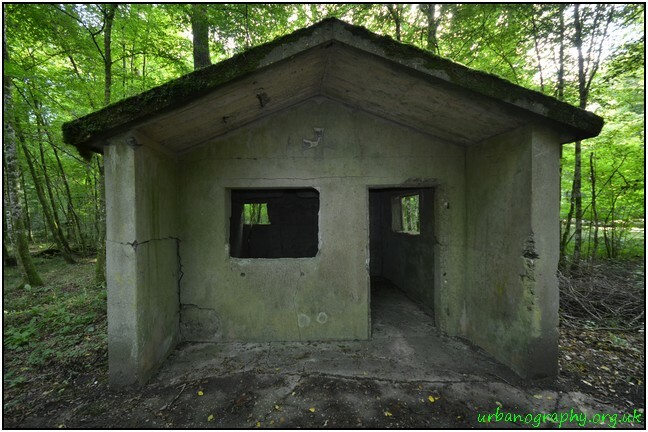 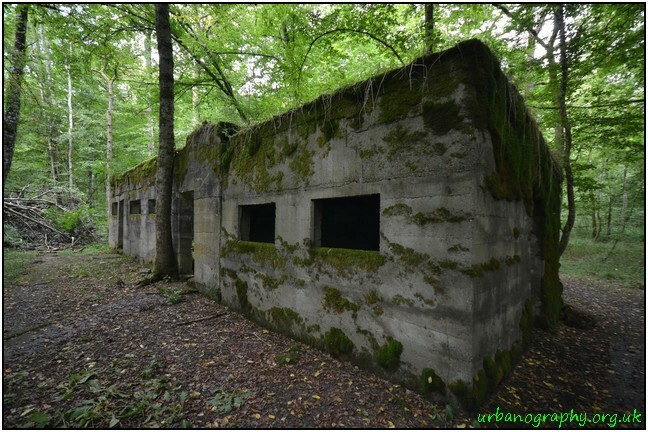 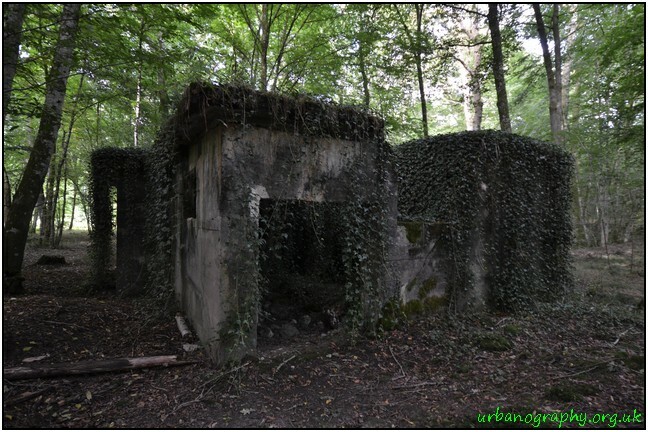 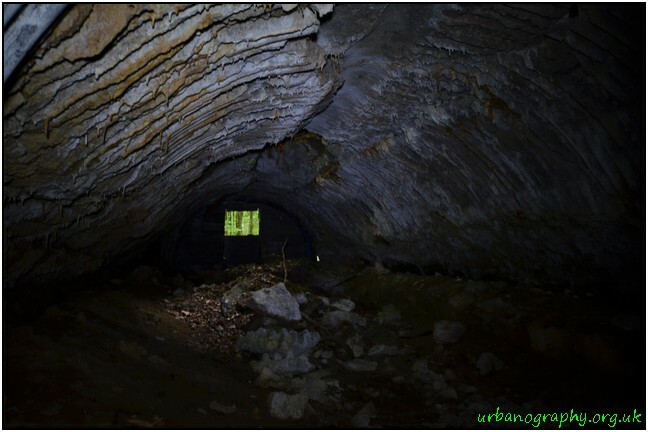 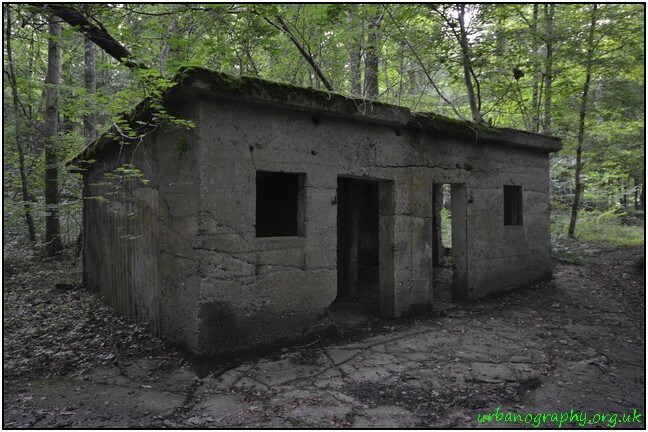 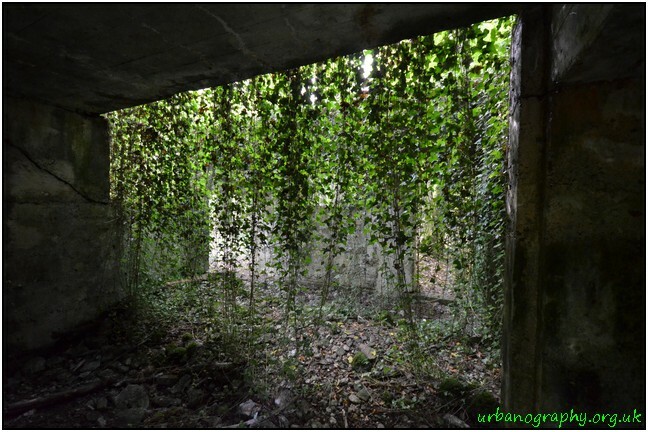 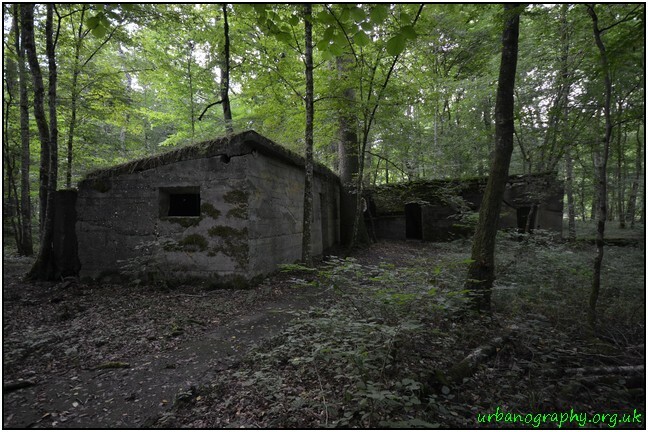 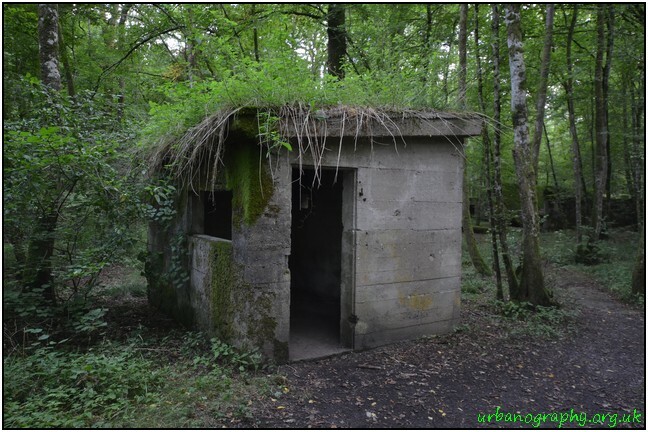 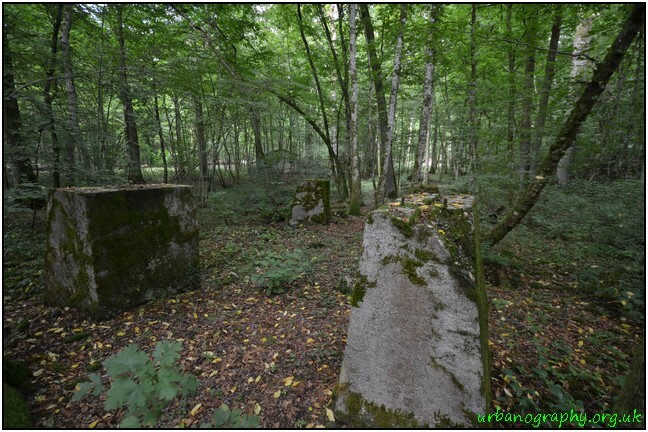 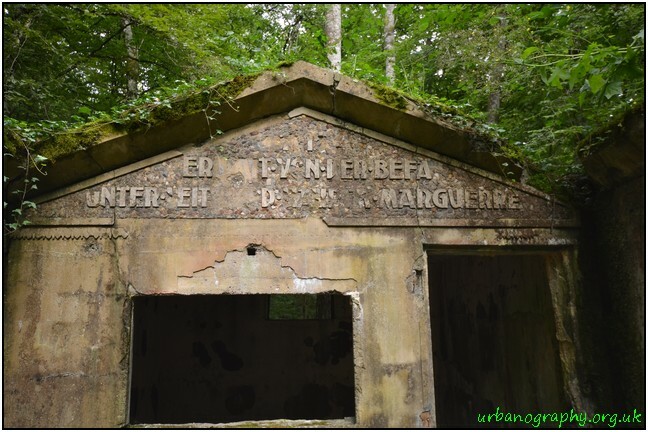 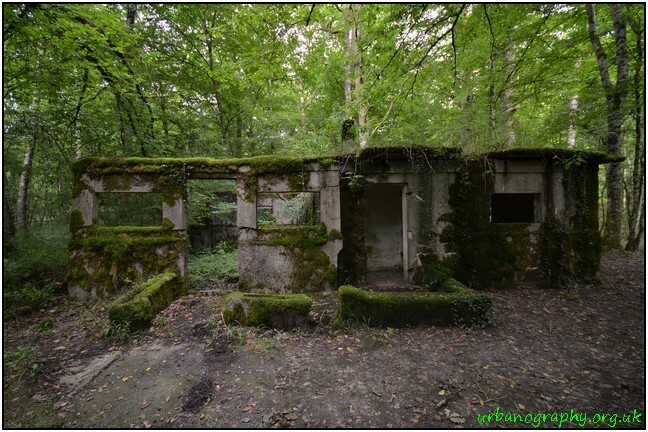 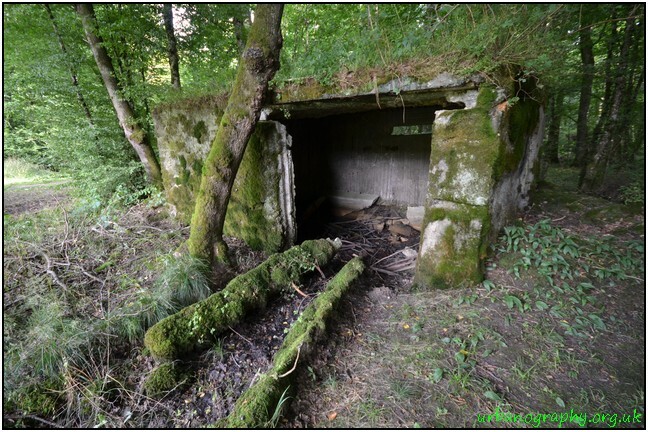 Established in 1915, Camp Marguerre was an German experimental site, it was here that the use of concrete was to became increasingly important in terms of fortifications as the war went on. 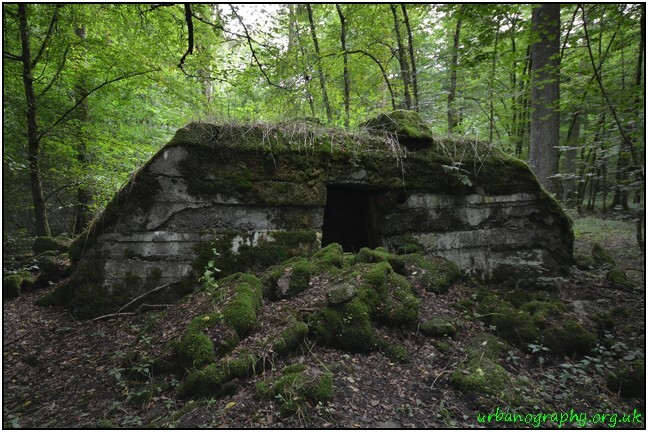 Captain Marguerre, after whom the camp was named, was a Berlin engineer, he and his men were sent to the area to set up a camp to test the use of concrete in war fortifications. 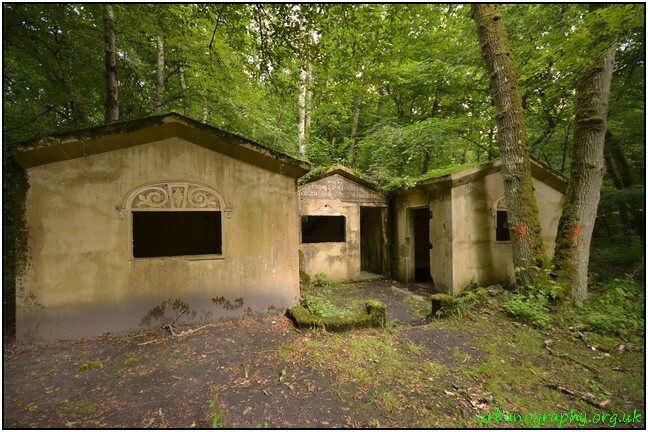 By 1918 the camp was abandoned and the locals then set about removing the fixtures, fittings and furniture including the windows. 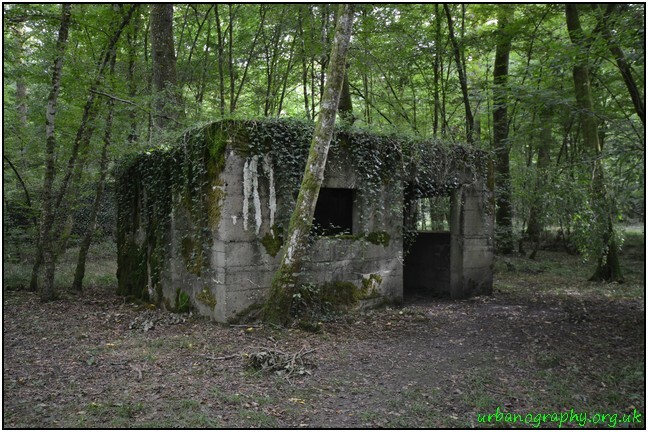 WW2 saw the use of the camp by the French Resistance, which is rather ironic. 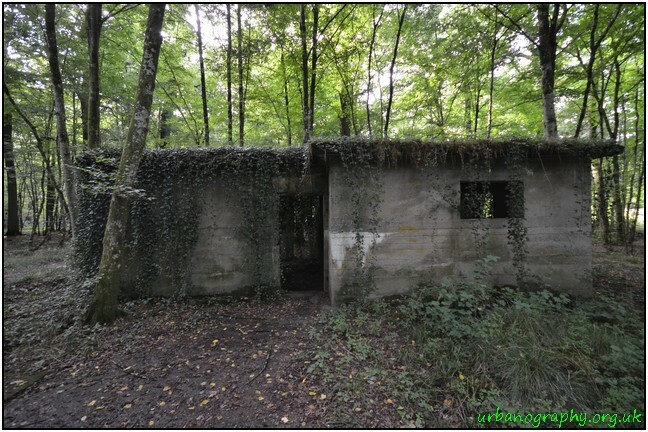 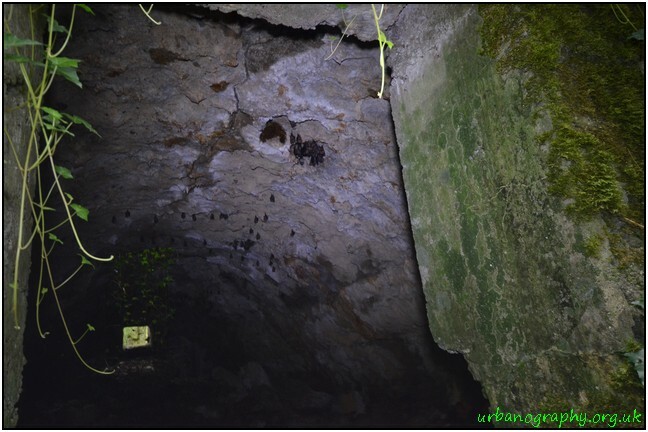 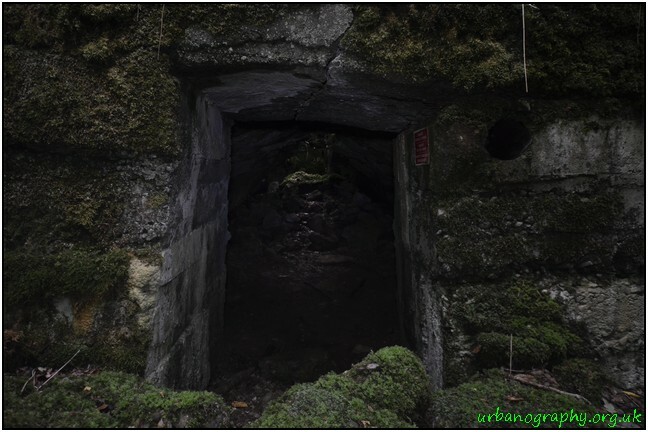 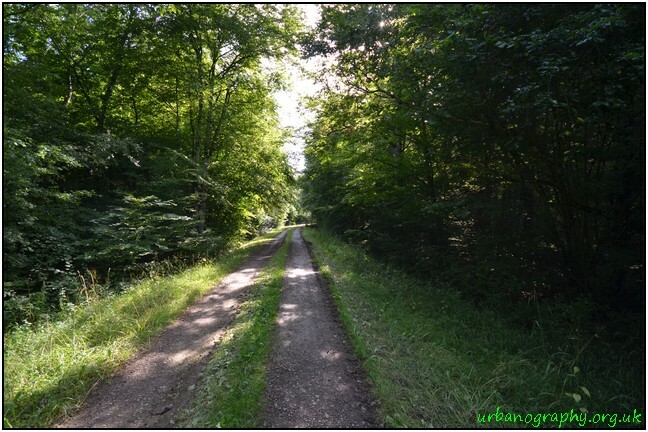 This entry was posted in France, Travel and tagged Bulidings, Forest, France, French Resistance, Germans, WW1 on October 23, 2014 by Glen Hayes.